Great tips on how to use many different Social Media Marketing outlets for your business. I would extremely suggest listening this if you're beginning a business, or need to boost your business. 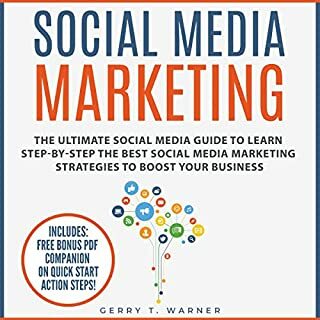 I would recommend this audiobook to all the social media marketing pro that want to get an overall description of the challenges and new opportunities marketers face with new media. Highly recommended. 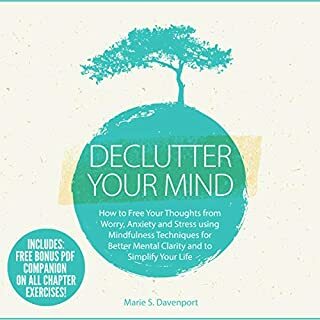 Amazing audiobook on organizing tasks in your mind according to priority. There were tons of helpful techniques, looking forward to trying them in my life. Succinct, quick listen. Hope these techniques help me. 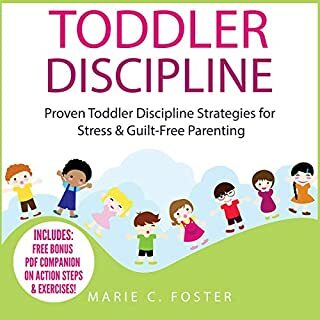 This was a great audiobook, very informal, and straight forward. 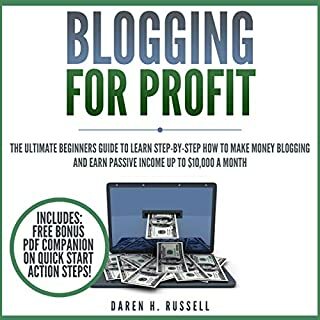 Great for newbies and an even better reminder for advances bloggers. Stay encouraged and go for your goals. With hard work and persistence.Thank you! Getting and staying consistent with content marketing can be a daunting task. Mr Joe Wilson is masterful in the way he takes an overwhelming topic and chunks it down into an easy-to-manage strategy . I love the way he breaks it down! 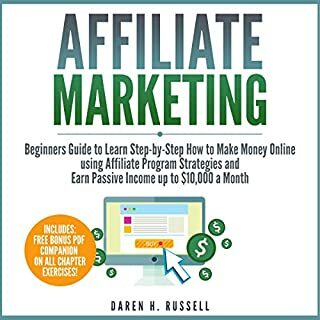 I am super impressed with how well this audiobook was explained, the author has defiantly dedicated a lot of time and knowledge into creating this audiobook. 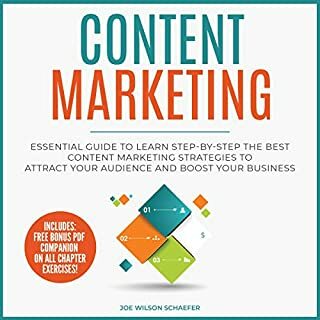 The methods taught can be used for todays marketing instead of being like over audiobooks that do not work.